Newark's Zeyne's Unisex Salon is the meeting place for the "Long Nail Goddesses," a group comprised of around 30 women with extremely long talons. The sisterhood has been making a name for themselves since The Cut began to profile their "mega-manicure lifestyle." 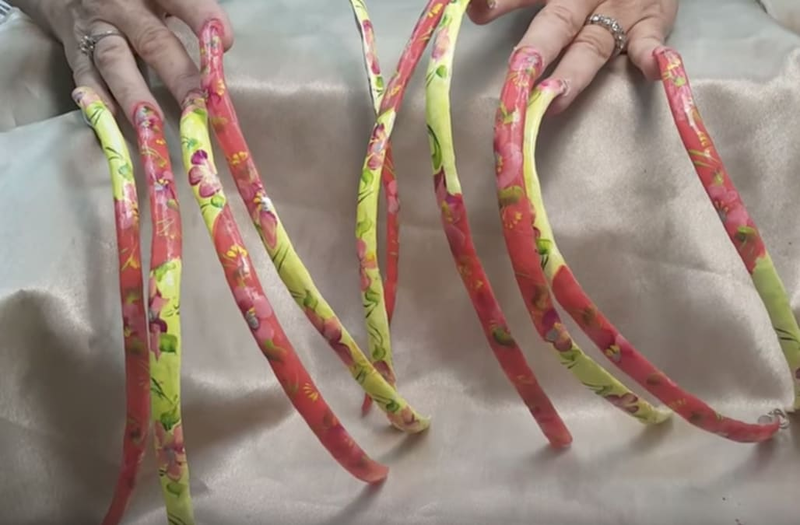 Some women have two-inch long nails, others have nails much longer. The women travel from all over to meet every other week, sitting in the nail salon for two to eight hours getting a manicure. According to The Cut, nail artist Maria Ortiz has been painting their nails for quite some time. The technician has regularly posted videos of her designs to Youtube, where she's racked up tens of thousands of views. You can find out more about the sisterhood at The Cut.